A new statement has been issued that fails to specify whether or not the company plans to change their minds in favor of cross-platform support. 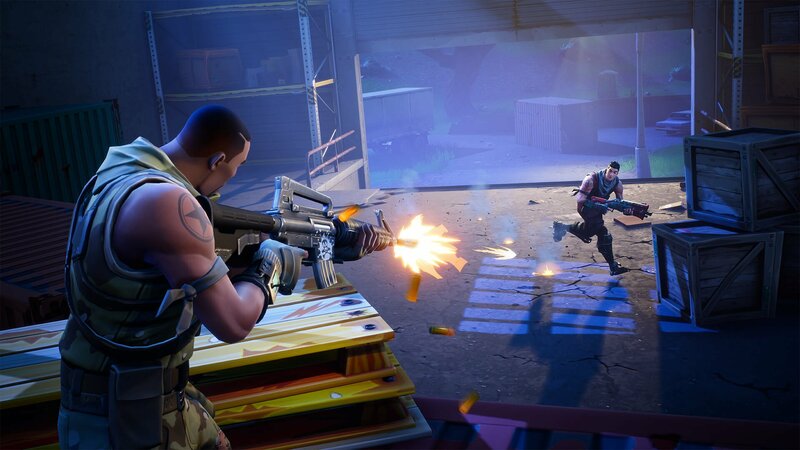 The issue of whether or not Sony will eventually add cross-platform support to games like Fortnite continues to be a hot topic raging within the gaming community. 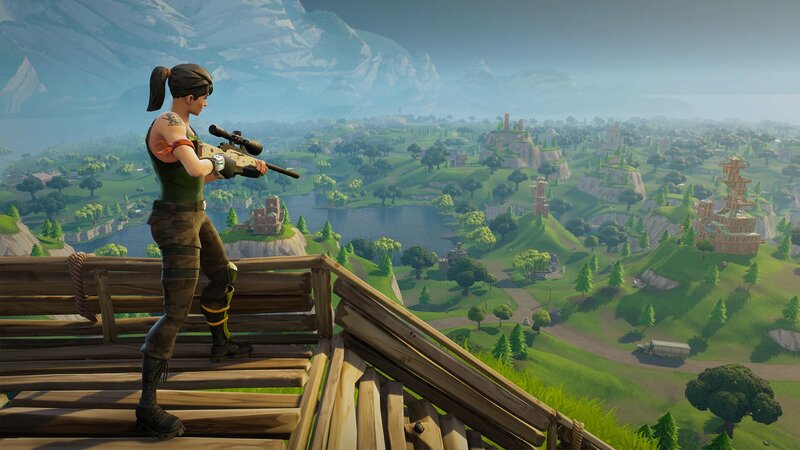 A topic which Sony has failed to properly address in the weeks following an incident where PS4 Fortnite players found themselves unable to login to their accounts on Nintendo Switch. In a new statement made to Eurogamer, Sony claims they do hear the complaints being made in regards to cross-play. As for what they plan to do about said complaints… well, it seems like they haven't made their minds up just yet. Essentially, Sony is saying they’re aware of the fact that players want cross-platform support. Sony also understands that cross-platform support extends beyond Fortnite and into games like Minecraft (which now supports cross-play between Nintendo and Microsoft), and Rocket League. However, judging by Sony’s ambiguous statements, it seems the company has no immediate intention of changing their stance on cross-play. Their comments were likely made to contain the situation by assuring gamers that Sony is “looking into it.” Of course, changing their stance on cross-platform support isn’t something that can happen overnight as it’d dramatically alter their business model. With Sony’s motivating factor being money, though, it’s not implausible that Sony is debating over the benefits of adding cross-play (even if only in a limited capacity). What do you think on Sony’s latest statement regarding cross-platform support? Will Sony end up changing their policy, or are they waiting for a better time to confirm that they won’t be adding cross-play support in the future?